Elizabeth Rockstad is the founder and owner of Studio 4:13 mosaics. She has been dedicated to nurturing and expanding creative expression through the art of mosaics since opening her studio in 2011. Elizabeth is a licensed K-12 Art teacher with over 17 year of teaching experience. Her mosaic work ranges from public art, private installations, sculptural mosaics, gallery and garden mosaic art. She has taught participants from age 3-93, and loves to share this unique art form. Elizabeth is a member of the MMG (Minnesota Mosaic Guild) and SAMA (Society of American Mosaic Artists). Visit Elizabeth in her studio during studio hours and take part in special workshops as well as an on-going community mosaic project. 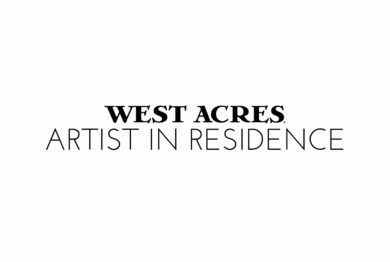 For workshop events, please visit the West Acres Facebook page or Elizabeth’s website. To learn more about Elizabeth and our Artist-In-Residence program, click here.